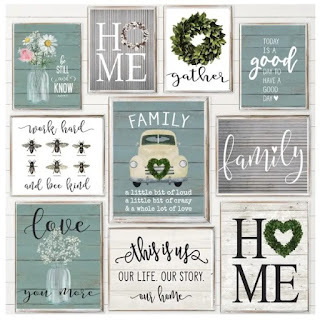 Now thru Friday 2/1, head over to Jane.com where you can score these cute Everyday Market Art Prints for only $3.87, (Reg $23.50)! Frames and other accessories shown are not included but we hope the inspiration provides ideas as to how you can style your new art prints. We love to see how you choose to frame and style your prints to reflect your own personal style. Shipping is $3.67 for the first item and $0.67 for each additional item. US only. . This offer ends Friday 2/1. Get this deal here.